A holiday is the perfect time to pamper yourself with a luxurious vacation. You should find your dream destination and enjoy it to the fullest since you certainly deserve it. In order to help you make up your mind, here is a list of some amazing and unique getaways in Australia. Whichever you choose, we guarantee that you’ll have the time of your life there. The Lizard Island Resort is one of the most amazing and luxurious getaways in Australia. 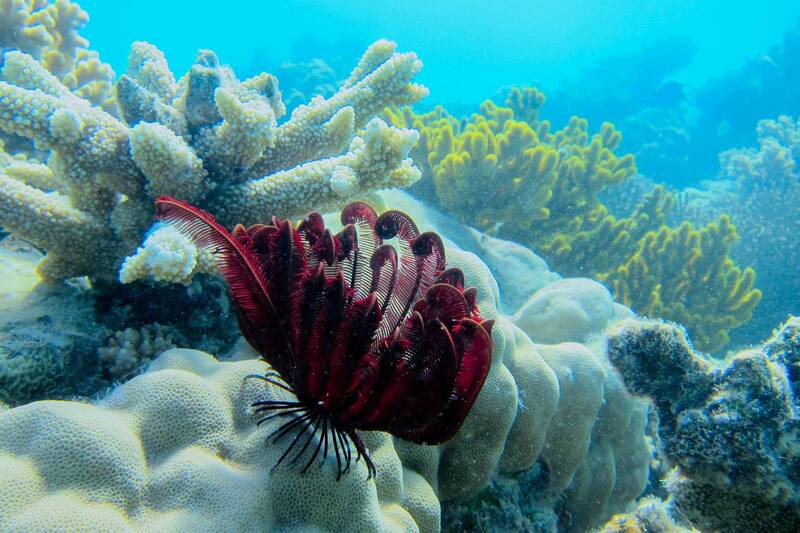 It’s located near the Great Barrier Reef thanks to which it attracts thousands of tourists. The scenery is breath-taking and you’ll have an opportunity to enjoy the warm weather and the crystal-clear water. In addition to that, you can be adventurous and try out snorkeling, since there is no better place on Earth for it. The island is also famous for its national park, which you can explore to your heart’s content. If you’re planning a romantic getaway, the premium hotel Capella Lodge on Lord Howe Island is what you’re looking for. Its dreamy surroundings and the stunning ocean view will make you feel as if you were in some kind of a fairy tale along with your beloved prince or princess. 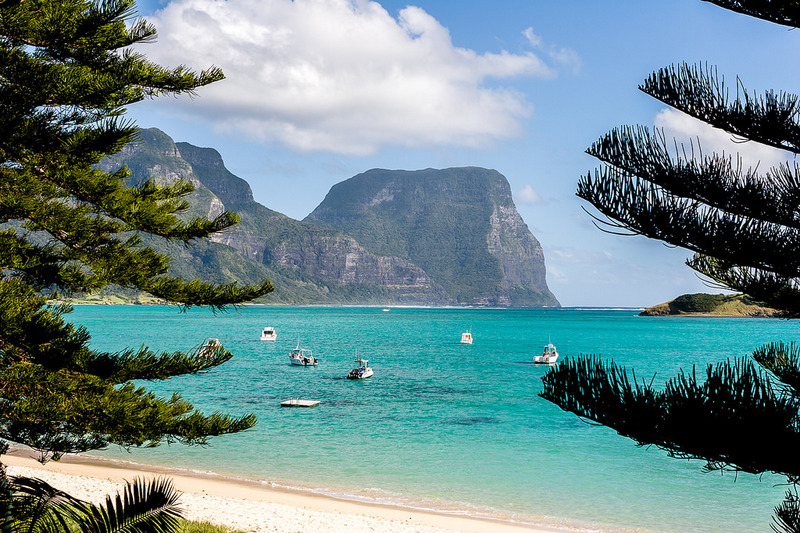 Lord Howe Island Group is listed as a World Heritage Site by UNESCO, which gives it its unbelievable beauty an official stamp of approval. 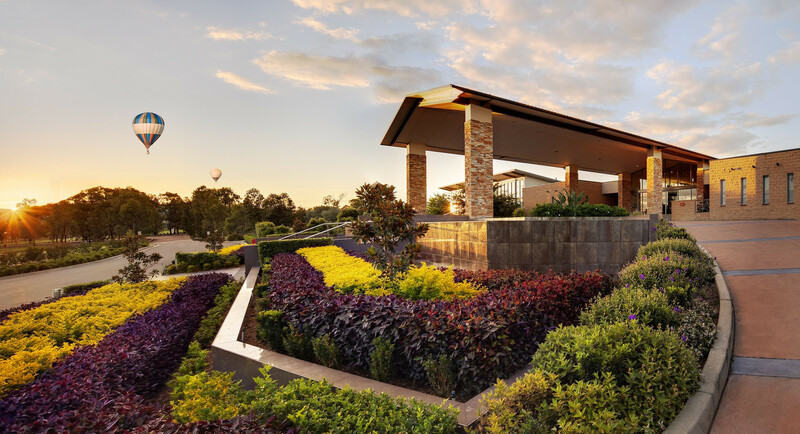 The Hunter Valley, located in New South Wales, is one of Australia’s major wine regions and an extremely popular location among tourists. It’s a home to many world-renowned wine brands, so you’ll have a chance to savor some of the most delicious types of wine. Here, you are also bound to discover your romantic side, since there are also many sites where you can go on a picnic with your partner. The Pepper Convent is one of the best resort choices to stay at, since its friendly staff will make your trip even more enjoyable. And, if you want to add some glamour to your vacation, you can hire an amazing luxury car chauffeur thanks to whom you will enjoy every minute of your trip to the Hunter Valley. 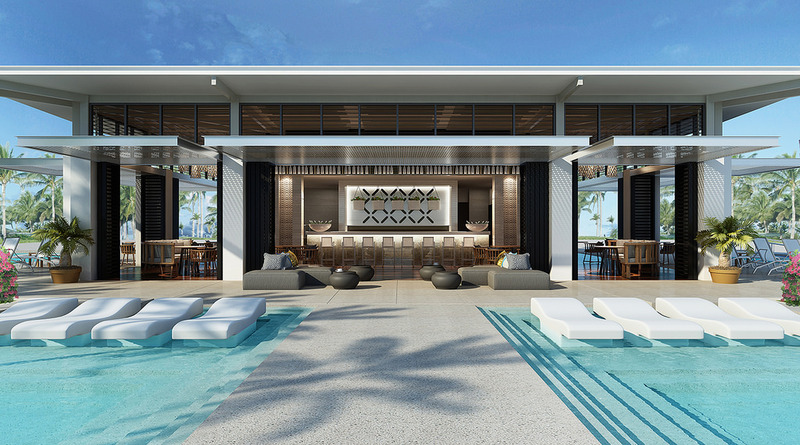 The One&Only Hayman Island located in the Whitsunday Islands is one of the most iconic private island resorts. This place is perfect for couples who want to enjoy dinners under the stars surrounded by awe-inspiring nature and ocean beauties. Whitsunday Islands are certainly one of the top tourist destinations, and aside from the wonderful sandy beaches, they boast beautiful hiking trails, perfect for people with adventurous spirit. The Blue Mountain is a region west of Sydney in Australia’s New South Wales. This place is famous for its dramatic scenery which includes steep cliffs, dense forests and beautiful waterfalls. Here, you can enjoy unique accommodation options at Love Cabins, and we certainly recommend that you opt for the tree-house, which is built high in the treetops and made of wood. How exciting is that! You’ll have a gorgeous view of the surroundings and get a chance to get closer to nature. 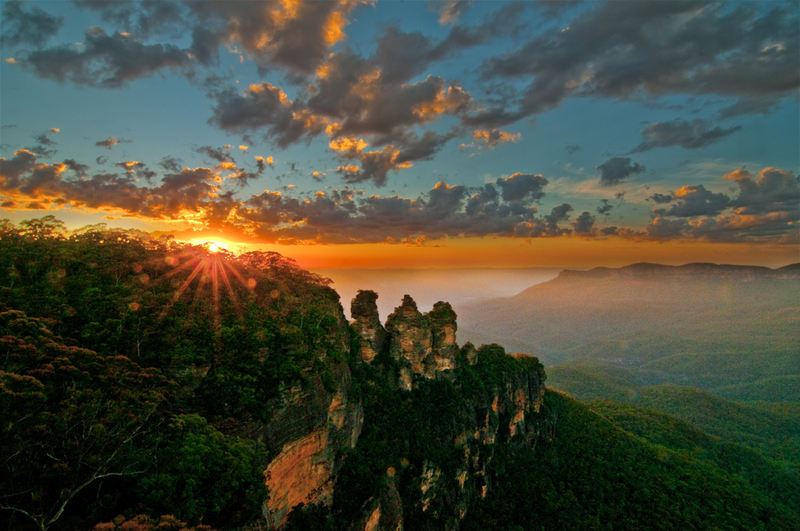 While you’re staying here, make sure to visit the unusual rock formation, called the Three Sisters, which presents the greatest tourist attraction and a landmark of the Blue Mountains. 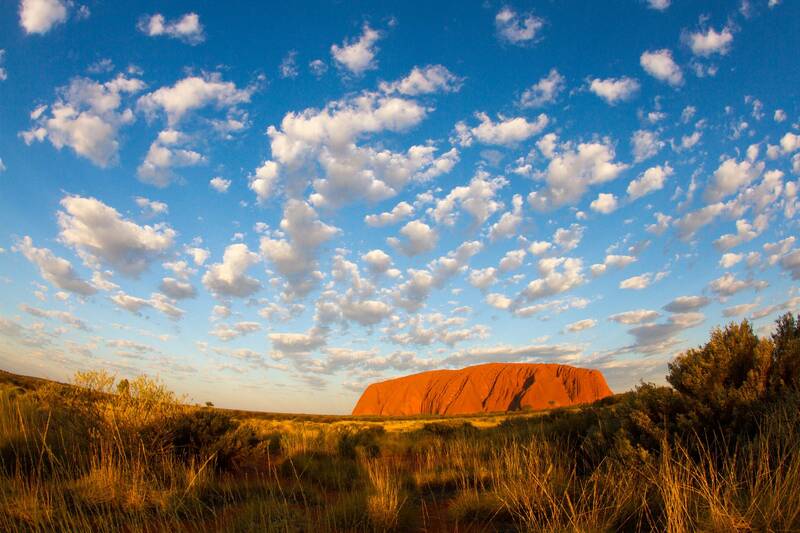 The Longitude 131 resort is one of the world-famous eco resorts and it’s located in the red dune landscape, just outside of the Uluru-Kata Tjuta National Park in Australia. This resort is well-equipped (Wi-Fi, air conditioning) so you’ll certainly want for nothing. Thanks to its secluded position, this place is a perfect getaway where you can explore the nature, discover its rich flora and fauna, and enjoy hiking. The best thing about this place is that it, as an eco-resort, respects and preserves the nature. As you can see, there are so many stunning locations to choose from. However, no matter which one you choose, you’ll certainly have an amazing time there and cherish many unforgettable memories from your trip.